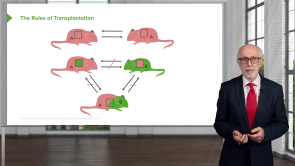 This course will provide you with everything you need to know about transplantation immunology in order to pass USMLE Step 1. The presentation slides and related articles included in the learning material give even more to this online course. Quiz questions allow you to test your knowledge and become aware of your learning progress. Get started and become an expert in transplantation immunology now! Transplantation medicine can be subdivided into solid organ transplantation and blood transfusion. 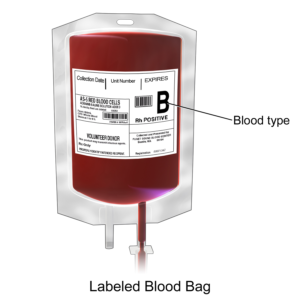 Blood transfusion examples include packed red blood cells, plasma and platelets concentrates. Solid organ transplantation can be xenograft, autograft, isograft and allograft. Peter Delves, Professor Emeritus of Immunology and former Vice Dean (Education) of the Faculty of Medical Sciences at University College London, is not only editor of two encyclopedias but also author of several textbooks and laboratory manuals. His special interest lies in improving an understanding of immunology through both web-based education and face-to-face interaction. He is very entusiasthic at teaching, and makes very clear examples. I love him.